Does your child seem to have problems listening? They may appear unable to understand, unable to focus or unable to follow instructions. It is important to realise, they could be struggling with auditory processing. Johansen Individualised Auditory Stimulation (Johansen IAS) is a programme of CDs that could help your child overcome these difficulties. What is Johansen Individualised Auditory Stimulation? 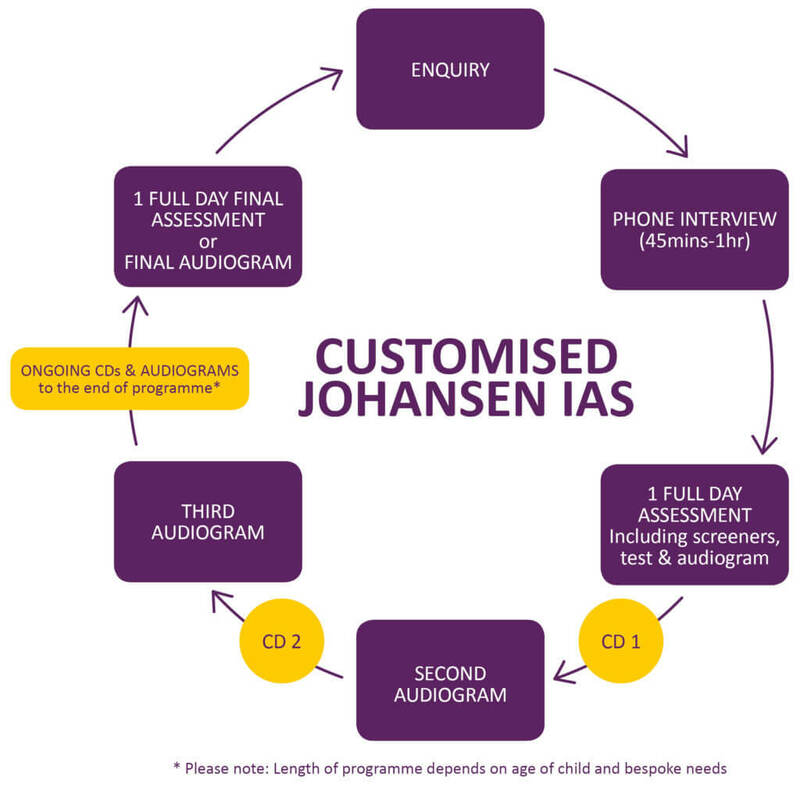 Johansen Individualised Auditory Stimulation (Johansen IAS) is an auditory stimulation programme. It involves listening to specially composed synthesised music designed to stimulate neural pathways of the brain, especially those that deal with language and auditory information. bibic can help children and young people aged 3 – 25 years access Johansen IAS. Specifically, the programme involves listening to CDs through headphones, at home or at school, for 10 minutes a day. All in all, a course of Johansen IAS lasts between 6-18 months. Research has shown that the listening and appreciation of music and of language have much in common. Who can Johansen Individualised Auditory Stimulation help? Even with normal hearing, many children can have poor auditory processing and listening skills. There are various reasons that can contribute to these problems, for example; learning difficulties, poor attention, inconsistent early hearing due to ear infections or delayed language development. Problems with auditory processing may affect a child’s development. This can really affect areas such as speech, understanding spoken language, communication, concentration, confidence and self-esteem. In brief, the child may find it difficult to communicate effectively, complete tasks given to them and struggle in school. 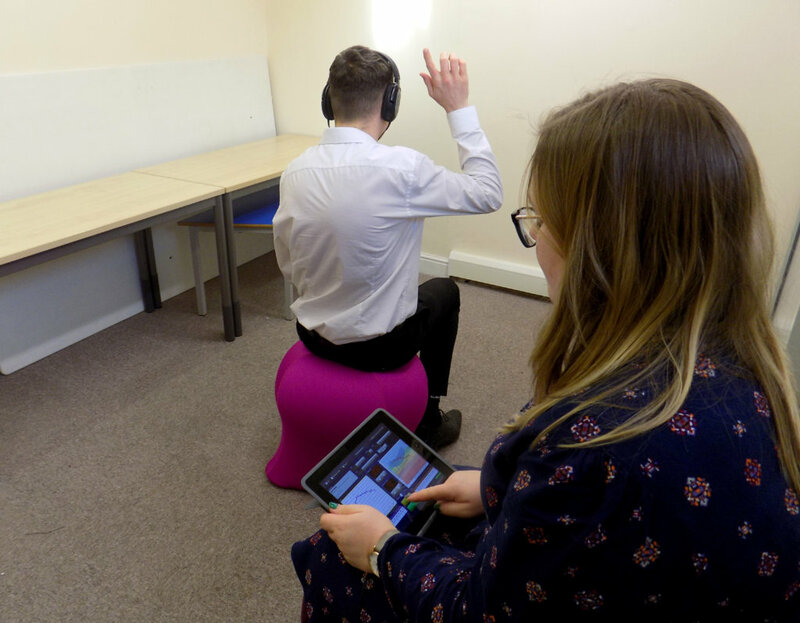 Johansen Individualised Auditory Stimulation works alongside proper management and teaching. Accessing Johansen IAS strengthens listening and learning skills improving a child’s language processing, listening and concentration. Many find huge developments in memory, motivation and self-esteem, improving their performance in school and ability in social situations. Improved awareness and enjoyment when listening has been found to benefit attention, communication and learning.